Hopefully the live stream peaked some extra interest in NOAH! So for everyone new or old that needs to catch up, Hisame’s Newsletters are the perfect one stop shop! After the excitement of Hakata Stalene, NOAH headed back out to Osaka, and then further into the provinces. At Osaka World Pavilion, Hi69 finished the match by doing the Stuka Splash on Yoshinari Ogawa, after it Ogawa seemed to be struggling a bit and had to be helped up and out of the ring, although eventually he was well enough to walk unaided. 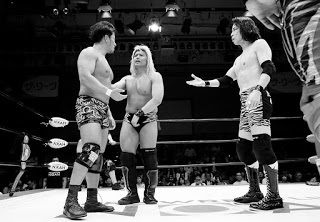 But when Hi69 & Quiet Storm had their first singles match ever on the 20th March at Toyonaka, after the match the ring was stormed by Stinger members Yoshinari Ogawa and Kotaro Suzuki, who beat down Hi69 in revenge. It is unusual to see this happen in NOAH, although Kotaro Suzuki is capable of it (and people getting jumped does happen), it is very rare to see Yoshinari Ogawa do it. Minoru Tanaka came to the rescue. Twitter, although he did admit to eating lots of meat and going up to 105. Minoru Tanaka and Hi69 had their own post match beat down on Stinger on the 21st in Kanazawa. 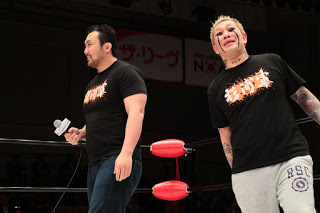 KAZMA SAKAMOTO and Takashi Sugiura teamed together for the first time before they enter Global Tag League together, they seemed to get on pretty well, with KAZMA later paying tribute to Sugiura as “a symbol of NOAH’s strength”. Naomichi Marufuji, who says he is searching for a purpose, had somewhat of a comedy match in Toyonaka with disco poses being pulled and kicking Masao Inoue in the face for messing around, but a new threat appears to be emerging from the next generation of Junior wrestlers regarding their own status being less than the heavyweights, although he didn’t make too much of a comment about it at the time, it does look like Daisuke Harada took on board Minoru Tanaka’s comments about the GHC Junior being the main event. Marufuji in a post match interview said he could see their hostility building to something, but he didn’t know yet. 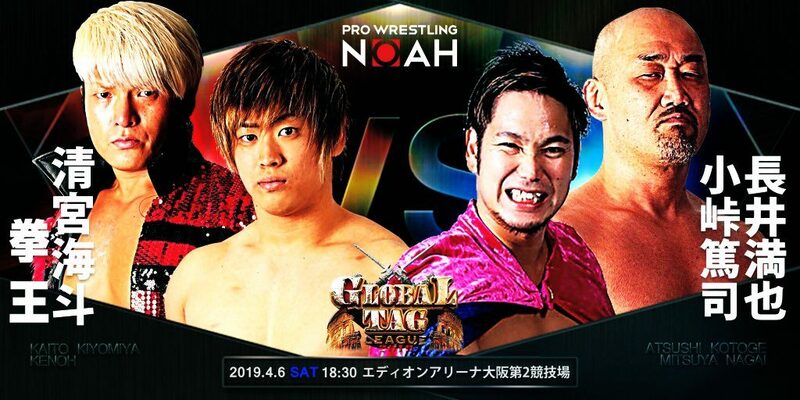 A huge rivalry is brewing for Global Tag League 2019 between Kenoh & Kaito Kiyomiya and AXIZ (Katsuhiko Nakajima & Go Shiozaki), which started in Toyonaka and was heralded by a vicious kick battle between Kenoh and Nakajima. After the match, the two teams faced off, with Nakajima grinning evilly. 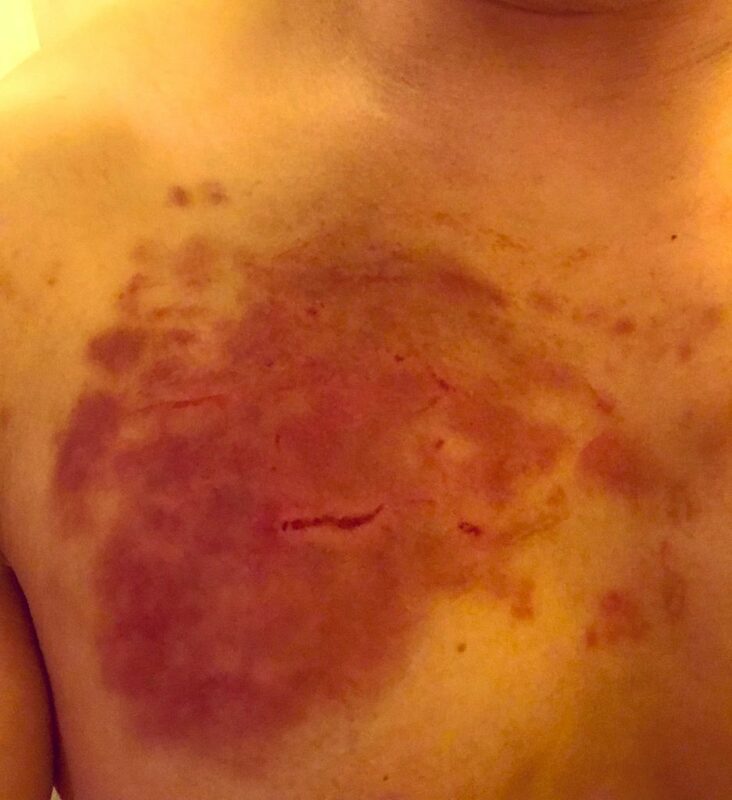 Earlier on the tour, Marufuji (a veteran) was put in the unenviable position of teaming with them (the younger generation who are opposed to him), and at the end of a match which according to one attendee had a “sense of distance between them”, got kicked in the head by Nakajima after shaking hands with him. In Kanazawa after the match (whereby Nakajima grinned in Kenoh’s face), Kiyomiya and Kenoh declared AXIZ to be a “wanted” tag-team. Yoshiki Inamura won his second victory over Kinya Okada, whom he now refers to as “my rival”. He had teamed with his teacher, Masa Kitamiya, who had a big smile on his face and did genuinely seem pleased with his trainees progress. 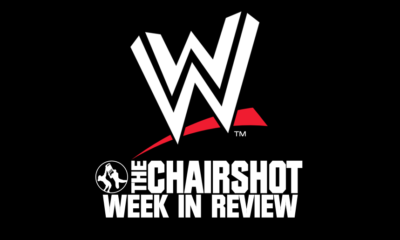 After three days of being chopped and kicked his chest was…. Maybach Taniguchi is still continuing in his monster mode, and refuses to change. 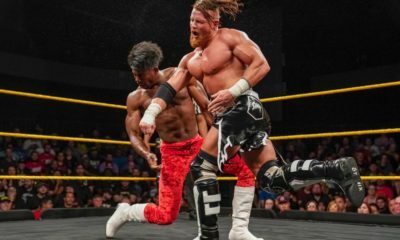 His Sasumata is still being bought to the ring and used as a weapon, he is still attacking the ref after matches, speaking in grunts, and even Akitoshi Saito who seemed to be attempting to rehabilitate him, has given up. In Kanazawa they tagged together, but it all fell apart when they accidentally knocked each other down, got into an argument and then Taniguchi was defeated by the Funky Buster Bomb. Taniguchi stood in the ring as he and Saito pointed at each other threateningly as Saito left the ring. Takashi Sugiura said that this would do no him no good in the end. 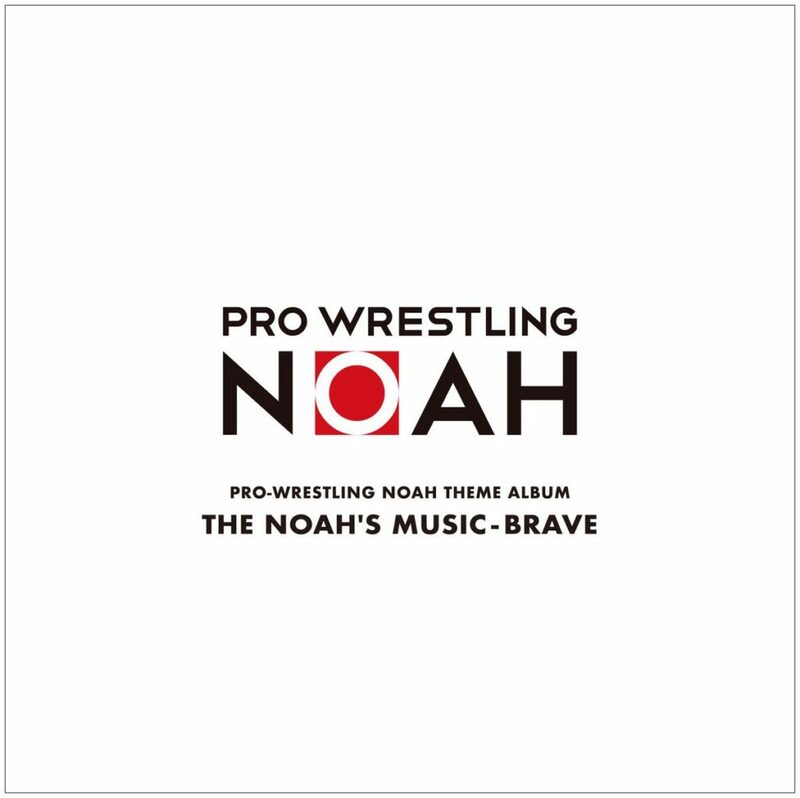 NOAH will celebrate the final night of “Spring Navigation 2019” at Korakuen Hall in Tokyo on Friday March 29th. 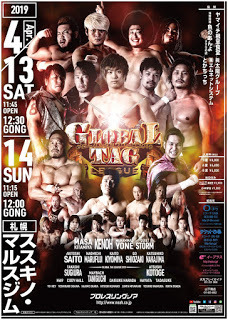 Global Tag League will return on the 6th April 2019, with the first night being held at Edion Arena Osaka on Saturday 6th April and finishing on 4th May at Korakuen Hall. Masa Kitamiya & Yoshiki Inamura. 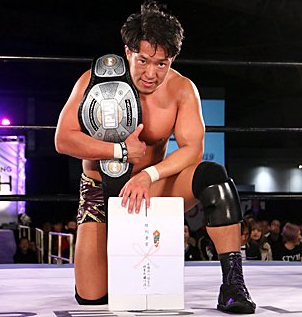 Due to being defeated by Kaito Kiyomiya for the GHC Heavyweight title, Naomichi Marufuji has said that he will not enter the league this year. However, there is a possibility that he may enter in the end, and probably with a surprise partner. 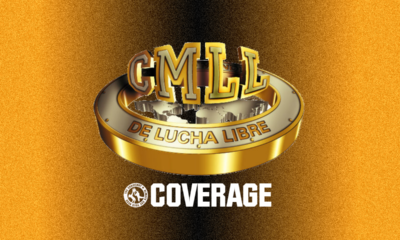 Unspoken speculation has it that since KENTA’s 90 day release clause is up round about the time Global Tag League starts, it may well be KENTA who he enters with. 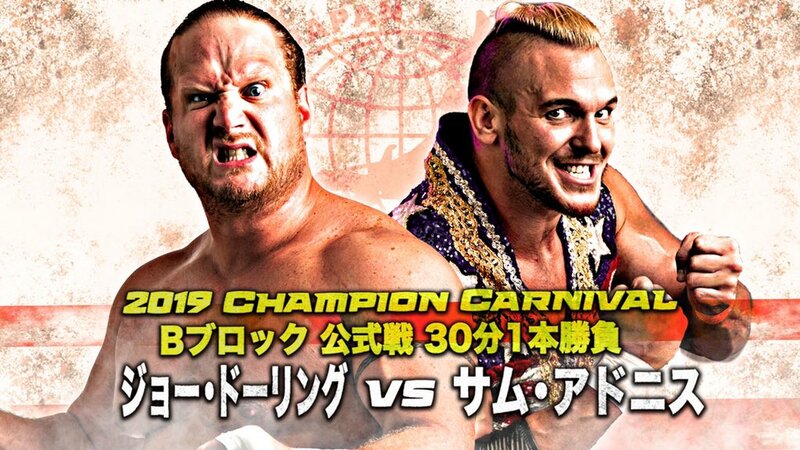 Personally, I think it is far more likely that Marufuji will enter with Masaaki Mochizuki. Akitoshi Saito and Masao Inoue were a comedy team last year, with Saito screwing over Inoue, and Inoue not really realizing as Saito kept denying it. 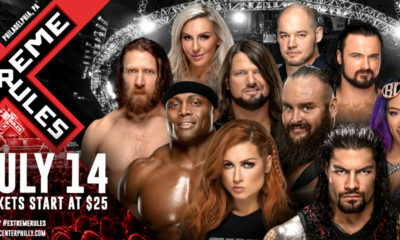 The big rivalry for Global Tag League 2019 this year is Kenoh & Kiyomiya vs AXIZ. Atsushi Kotoge will make his return in his hometown of Osaka on the 6th April. 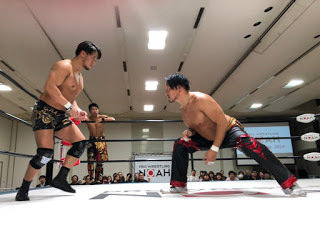 Katsuhiko Nakajima took the opportunity to take a shot at Kenoh by looking at the match (“The Revolutionary Cloak Army” vs Kenoh and Kiyomiya) to say, “you are in the opening match” (full card hasn’t been announced yet). Following his highly praised tag against Naomichi Marufuji at the Giant Baba memorial show, Masaaki Mochizuki will be making his first appearance in Pro-Wrestling NOAH on the 29th March at Korakuen Hall, he will team with Masa Kitamiya & Yoshiki Inamura against Naomichi Marufuji and 50 Funky Powers. ~ Kenoh has been noted to be smiling a lot more now he is teaming with Kiyomiya; but don’t let this fool you. Kenoh is still after the GHC Heavyweight, Kiyomiya knows this and has said that they will never properly be friends. Despite the brotherly feeling between them, there is still a sense of rivalry underneath. ~ Kaito Kiyomiya was again on the cover of “Weekly Pro”, he’s only twenty-two, but has already been on the cover about three or four times. 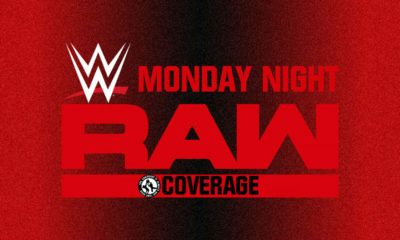 ~ Katsuhiko Nakajima told a bald reporter that his head was “twinkling”. ~ After the three day in a row tour (and a week away from home), Hitoshi Kumano returned to his “children” (his French Bulldogs), and Takashi Sugiura returned home to his own dog, who wanted to immediately go outside, despite the fact it was 1.30am. He took it for a walk the next day. ~ Despite saying that he didn’t have to call Kenoh “Kenoh-san” anymore, this momentary lapse in manners is over, and Kiyomiya has gone back to calling him just that.